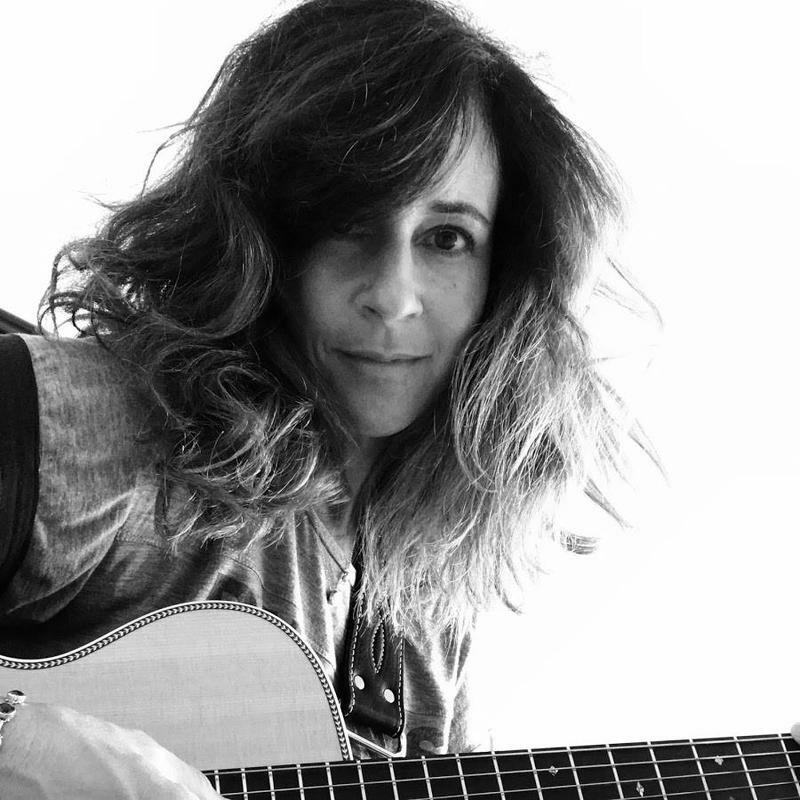 Tonight, enjoy special songwriting guest Suzanne Kramer aka just Suzanne. Hear some acoustic originals live in studio, along with a healthy, steady, yet extremely sundry mix of local songhatchin' talent, umkay? KRCB's North Bay Songwriters Radio Show airs every first & third Thursday. Hosted by local songwriter, Jon Gonzales / streaming @ radio.krcb.org / Comcast channel 961 throughout the Bay Area / Download the FREE KRCB App @ iTunes & Google Play!